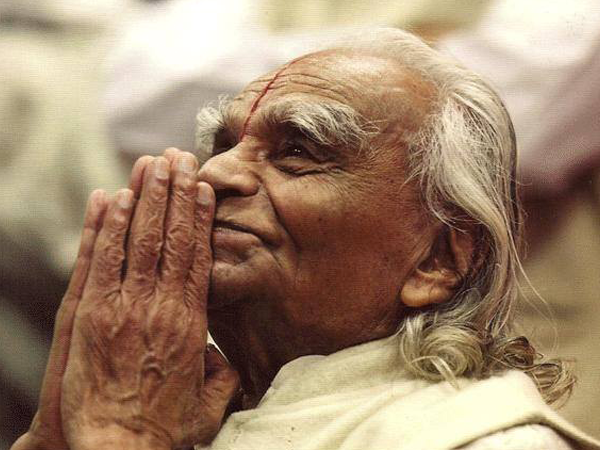 Yoga is the only form of exercise that massages all organs and glands of the body in a thorough manner including those that hardly get externally stimulated during one's entire lifetime. Yoga compliments and improves everything elso one does in life thus making it the most holistic form of exercise available. 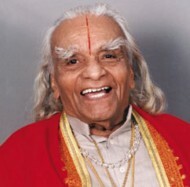 Iyengar Yoga is a type of Hatha Yoga and its emphasis is placed on precision and alignment in all asana (poses). Focused attention is very much like a muscle – one that needs to be strengthened through exercise (meditation). 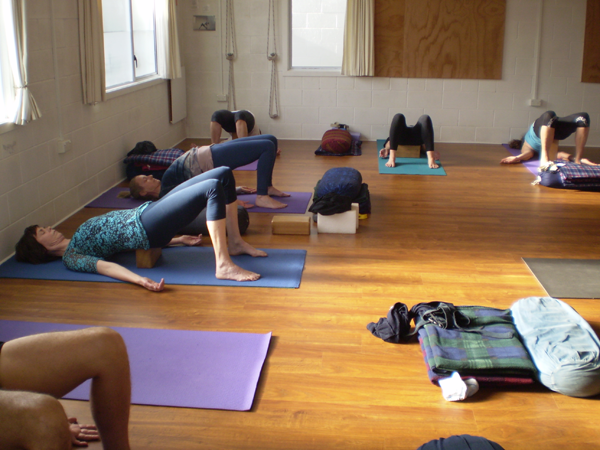 Restorative Yoga is the most relaxing aspect of the practise of Iyengar Yoga. 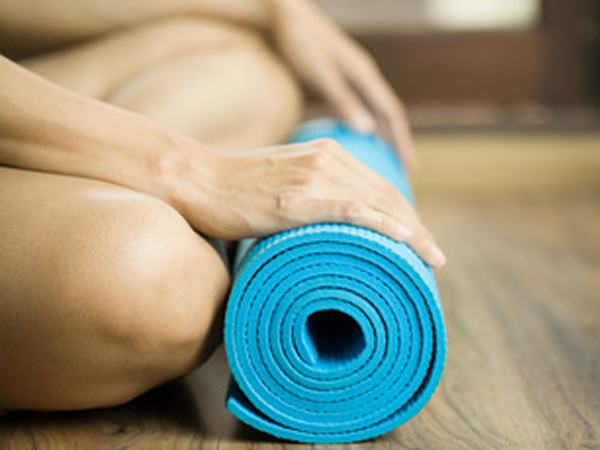 Yin Yoga poses work to release the connective tissue of the body.